Always open late and early! The Phoenix can provide you with breakfast, lunch and dinner. They’ve have two floors (and a garden) packed with games, pool tables and Sky Sports! Regular DJ night in the club. 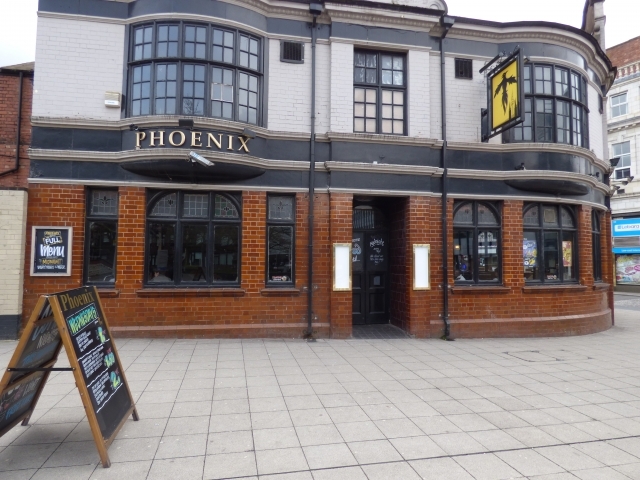 If you are making new memories or remembering old ones, The Phoenix is the place for you!